Tighter supermarket specifications are having a big impact on the beef industry in the UK as these specifications are forcing farmers and processors to change their production systems, according to Robert Forster. According to Forster, Author of the Beef Industry Newsletter, some UK processors are now paying bonuses on heifers under 24 months of age, most notably ABP in the UK, which is offering a 15p/kg (20.5c/kg) bonus on these lots. “These bonuses have been introduced as UK supermarkets continue to tighten specifications, with more of an emphasis on younger and lighter carcases,” said Forster. But these tightening specifications could also have a major impact on Irish beef (carcass) exports to the UK as ignoring these specs could see export volumes fall, added Forster. Carcasses being offered from the Republic of Ireland will have to meet this specification. 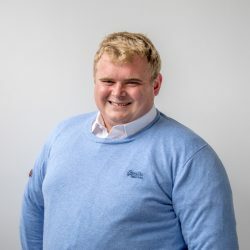 There has also been a notable change in the production systems of the big finishers in the UK, added Forster, but the smaller grass buyers are being left behind, Irish beef farmers could also face difficulties. “Summer grazers will be faced with difficulty as they could potentially be faced with over-age and overweight carcasses. 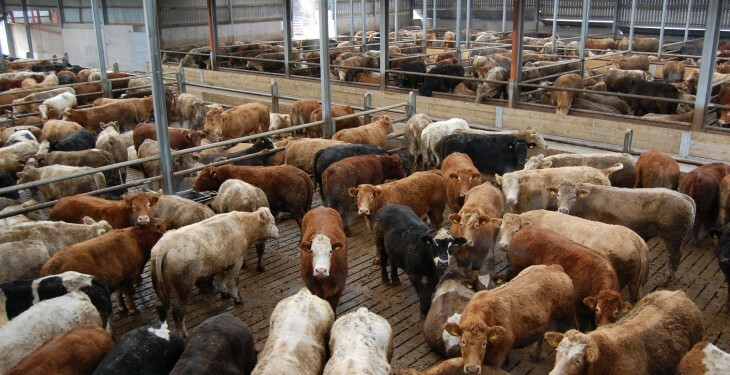 However, the beef industry specialist added that supermarket specification is not the only spec currently available and there are markets for heavier carcases in Europe. 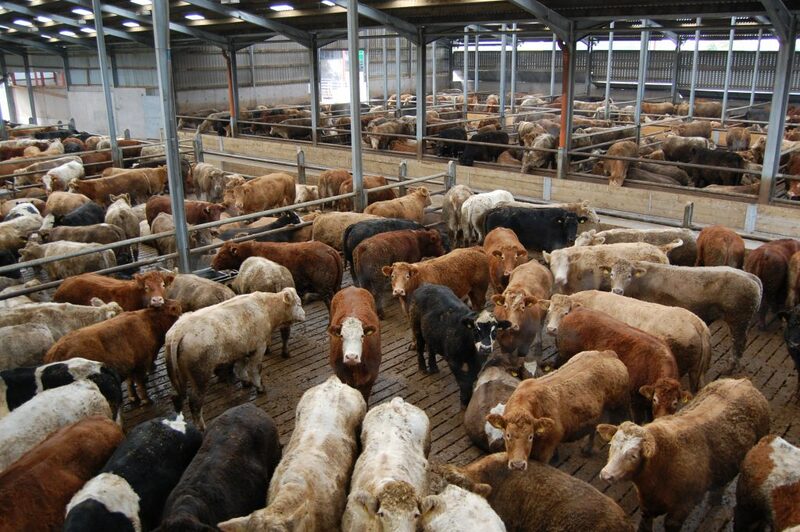 But despite these other markets, he added, that farmers in the UK are slow to react to this change, especially those involved in the store cattle market. Forster added that the UK is quite similar to Ireland, where cattle can reside on four or five different farms beef reaching slaughter. 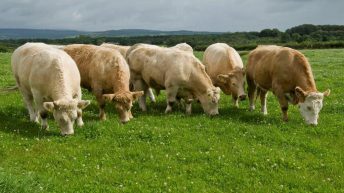 He also added that the changes in the supermarket specifications could put Irish beef exports to the UK in the coming years unless there is more of a focus placed in Ireland on producing animals suitable for export markets. The UK beef industry is dominated by the supermarkets and they account for over 80% of total UK beef sales, said Forster. The majority of this supermarkets are demanding beef that is of British origin, with the exception of Tesco, Sainsburys and Asda. 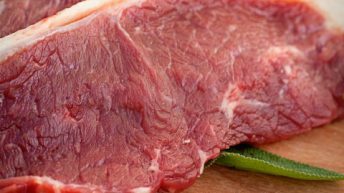 According to Forster, Irish carcass beef will have to meet strict criteria if it is going to be accepted within the UK supermarket spec.